More than a year ago, an international policing agency issued guidelines on how officers should properly use Tasers. When there is no apparent threat of immediate injury to the subject or others, the officer should not attempt to take physical control of the subject. This would likely precipitate a struggle and exacerbate the subject’s physical and emotional distress. The officer should wait for backup and EMS assistance before attempting to control the subject. This is not what happened when West Milwaukee police officers fired a Taser as many as 18 times at a black man with mental health problems as he stood, unarmed, in his shower. The man, Adam Trammell, suffered from schizophrenia and died after the interaction with police officers. As the Journal Sentinel reports, the West Milwaukee Police Department had been studying the international guidelines before the interaction with Trammell, which happened about a month after the guidelines were released. The department has still not adopted the protocols as of last week, the news outlet reports. Recently released video of the confrontation with the 22-year-old went viral and sparked outrage from legislators, mental health advocates and anti-police-brutality activists. But the Milwaukee County district attorney has decided not to press charges against the officers, and will likely not discipline the West Milwaukee cops, who are still on the force. According to the Journal Sentinel, records show that Trammell was shocked by the Taser as many as 18 times. 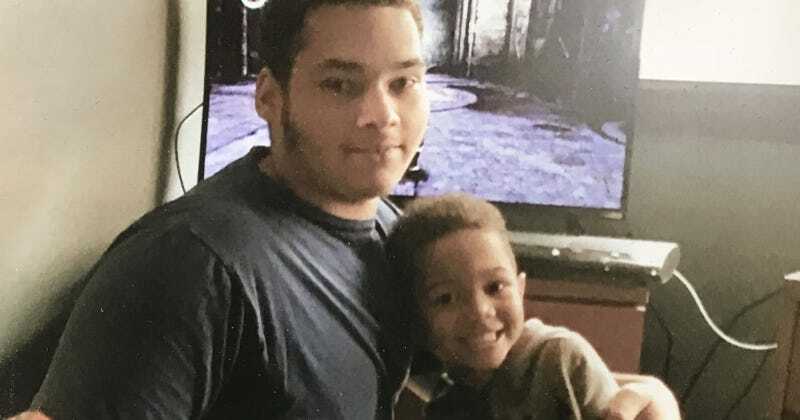 However, West Milwaukee Police Chief Dennis L. Nasci says he believes that Trammell felt only six or seven shocks (no reason was given as to why). The recommendations also cover police interactions with people who may be suffering from excited delirium, which is often cited when police use force and was cited as Trammell’s official cause of death. Officers should know that people in a state of excited delirium “may be at a heightened risk for serious injury or death,” the guidelines say. The Treatment Advocacy Center, a nonprofit that works to reform mental health treatment laws, released a study in late 2015 that found that people with mental health issues were 16 times more likely to die at the hands of police officers. Even though people with untreated severe mental illness make up less than 1 in 50 U.S. adults, they accounted for at least a quarter of all fatal police shootings, the study found. It should be noted that Trammell’s death, since it didn’t involve a gun, wouldn’t be counted in that number.